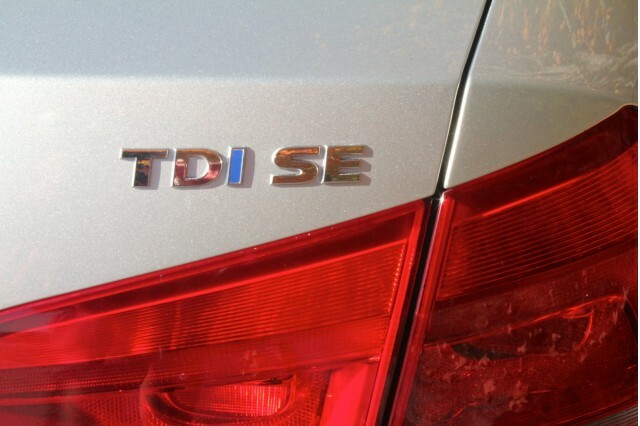 Another small portion of Volkswagen's diesel scandal has been put to rest: the EPA announced its approval of modifications for 2012 through 2014 Passat TDI sedans. In total, 84,391 Volkswagen Passat TDI diesel vehicles are eligible to be modified and deemed compliant, should the existing owner choose to keep the car rather than sell it back to VW. These Passat TDIs are fitted with the earlier EA189 2.0-liter diesel engine and feature a urea tank for Selective Catalytic Reduction exhaust treatment. Despite housing a urea tank, the EA189 engines proved to be decidedly dirtier than the EA288, the newer engine that powered all 2015 diesel vehicles—for which modifications had already been approved. According to Volkswagen's official statement, owners will be notified in the near future when the updates are available. They will be performed free of charge at local VW dealerships. Following the modification's approval, the EPA will still keep a watchful eye on Volkswagen's cars. 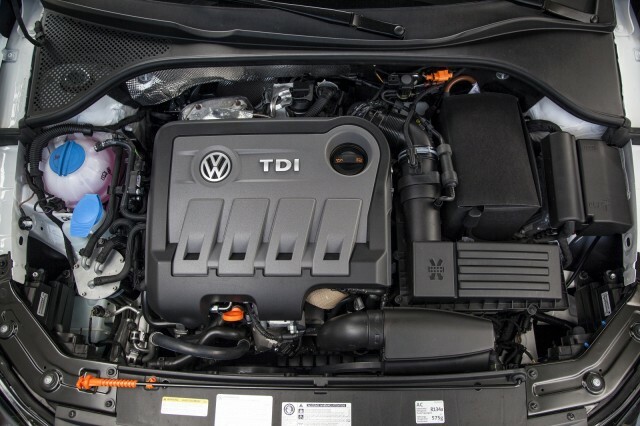 A letter published by the EPA reiterates ongoing requirements to be fulfilled by Volkswagen including final OBD demonstration data, extended warranty, and continued compliance. 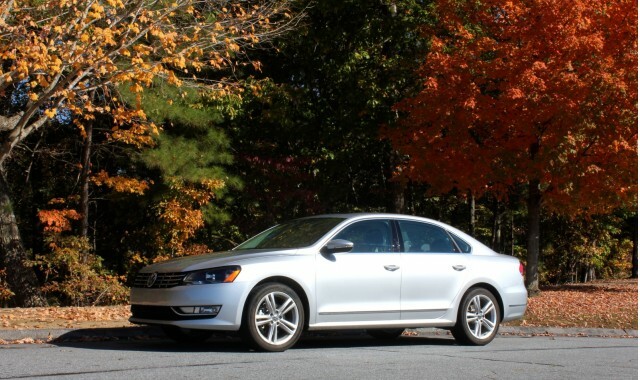 The 2012-2014 Passat TDIs have been part of VW's self-imposed ban on selling certified pre-owned diesel vehicles, although the automaker could not stop private parties from selling them as used cars. And that's essentially what Volkswagen plans to do with the Passat TDIs that it buys back from owners. The prices for TDI vehicles have skewed upward lately, as buybacks of the roughly 450,000 4-cylinder diesel models continue. Now the 2015 model year TDI vehicles have returned to market following the EPA-approved fix, and with hefty discounts too. Those interested in leasing a modified and approved 2015 Volkswagen diesel may score up to $8,500 cash back, while buyers can get 0 percent financing and up to $5,000 cash back. The buyers yearning for a VW diesel have really only one option: the modified vehicles that are now trickling back onto dealership lots. Once they are all sold, Volkswagen will likely never sell another diesel vehicle again in the U.S. The Volkswagen diesel scandal broke in September of 2015 when the EPA announced the automaker had admitted to using "defeat device" software to cheat on emission tests. Volkswagen also moved a step closer to wrapping up a last major piece of the scandal last week when a judge approved a settlement for Audi, Porsche, and Volkswagen vehicles powered by a larger 3.0-liter V-6 diesel engine.